Consortium meeting outlined new actions for the TOOP Project! On 10th April 2019, TOOP consortium meeting took place in Ljubljana. On 5th June 2019, the ‘Once-Only’ and Business Registers workshop will take place. 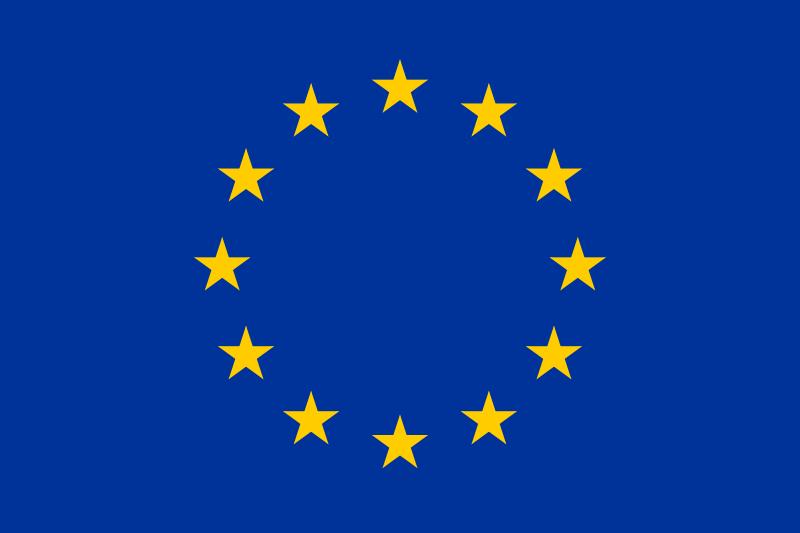 The European Commission approved the extension of TOOP.